A new Canadian film premiering at the Sundance Film Festival, Operation Avalanche is an inventive, hilarious mockumentary about the CIA’s top-secret plan to trick the public into believing humans landed on the moon. For a conspiracy theory that's been around for decades, it's surprising how few films have been made about the ostensibly fake Apollo 11 landing. There are a handful of documentaries, and of course, the cheesy 1970s mystery thriller Capricorn One, about a staged spaceflight to Mars. A new Canadian film premiering at Sundance can be added to this small, sparse canon: Operation Avalanche is an inventive, hilarious mockumentary about the CIA's top-secret plan to trick the public into believing humans landed on the moon. Shot in a variety of formats, Operation Avalanche is presented in 16mm colour film, depicting a grainy, realistic vision of the conspiracy theory set in 1969, when two plucky CIA new-hires (played by director Matt Johnson and Owen Williams) ambitiously decide to fake believable moon footage after Apollo 11 fails. For Johnson and his production team, the idea for the film came out of a life-long fascination with conspiracy theories. Hence the name of their production company: Zapruder Films. "One of the top three movies for the people who work in this company is JFK," says Johnson, citing its influence alongside 1970s political thrillers like TheManchurian Candidate. ​Peterborough exhibit asks: What would a world without prisons look like? Johnson also notes the historical significance of the Zapruder film — "one of the first amazing documentary moments in citizen filmmaking" — and its similarity to the hybrid documentary-fiction mode he specializes in. 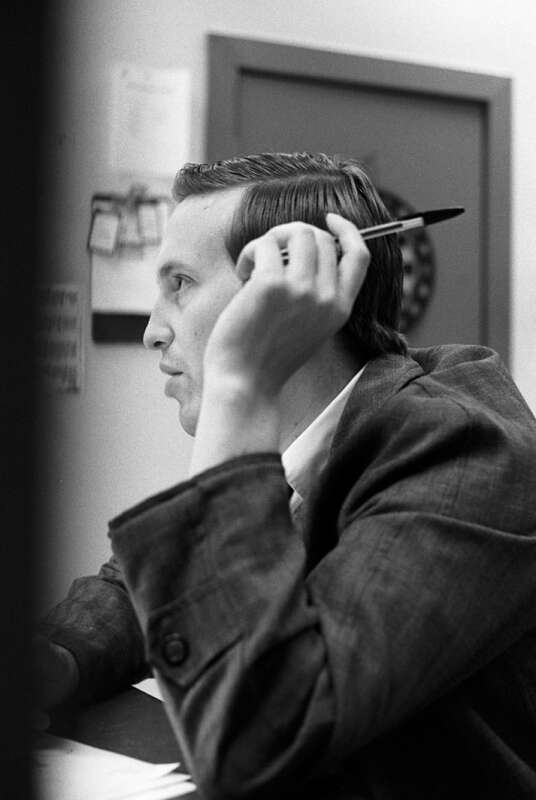 "[Zapruder] had no idea what he had, and so many stories have been built around this one little shot, which is very much the way we shot Operation Avalanche," Johnson says. To create authenticity, the crew lied their way onto NASA property — claiming they were student documentary filmmakers — and recorded conversations with NASA officials. Later, these improvised interactions and footage were edited to fit into the concept of the film. "We went into this environment and tried to shoot whatever we could in a real way, and then used it after the fact, figuring out where the story was," Johnson explains. Johnson has previously staged documentary situations in The Dirties, where he and Williams pretended to be students at a high school and passed off their filming on school grounds for a "media project." It was not exactly a lie for either the filmmakers, who were indeed making a movie, or the fictional characters, who are also shooting a film for a school project. The idea that the characters and the film crew are enacting the same actions and situations is not lost on Johnson, who very cleverly calculates these scenarios and uses improvisation to create a very real, yet fake setting in which anything can happen — like NASA scientists unwittingly taking part in his movie, or his crew having to actually build a believable lunar set. "We aim to put ourselves into these situations, because we know that's when we're getting our best stuff," Johnson explains. In piecing together the logical details of the conspiracy theory, Johnson says, "We were lucky in that most of the work was already done for us. The guys who are really into this conspiracy are so technical, and what they haven't done is make the theory palatable and easy to understand for general audiences. So that was our job." But the biggest challenge came in shooting believable moon footage for a movie set in the 1960s, because the characters had to rely on practical effects, which meant Johnson and company had to do the same. "It's hard, even with today's technology," Johnson explains. "It was all done practically. You couldn't do digital effects back then." The results end up looking quite convincing. 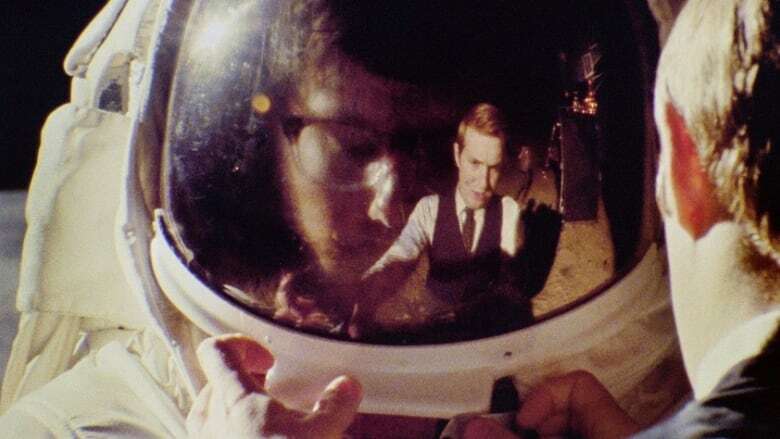 It's a fantastic feat considering that Operation Avalanche emphasizes every step of the artificial creation, whether it's the duo's frantic, outlandish search for a lunar-like dirt or their comedic attempts in emulating moon walking. Operation Avalanche. Starring Matt Johnson, Owen Williams. Written by Josh Boles, Matt Johnson. Directed by Matt Johnson. 94 minutes. Not rated. Opens Jan 22 at the Sundance Film Festival 2016, Park City, Ut.